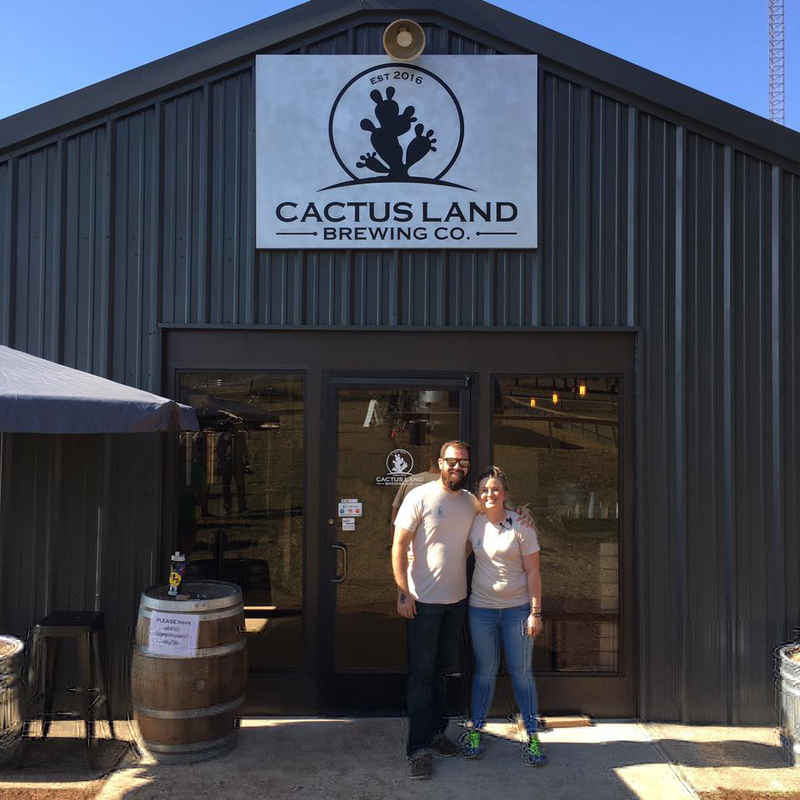 Cactus Land Brewing Company owners Dustin and Erica Teague began their career in the craft brewing industry in 2016. 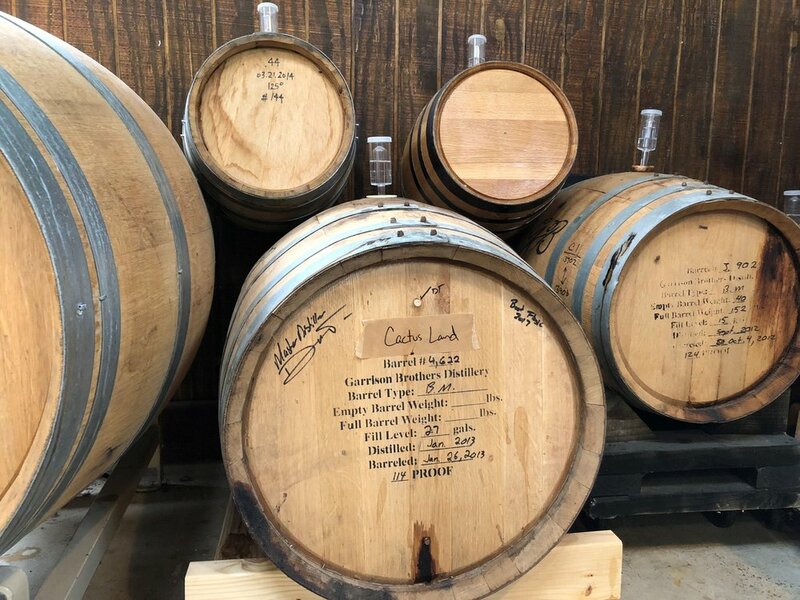 After winning several homebrewing competitions and designing award winning recipes for several years, their dream of turning their passion into a commercial brewery has come true. 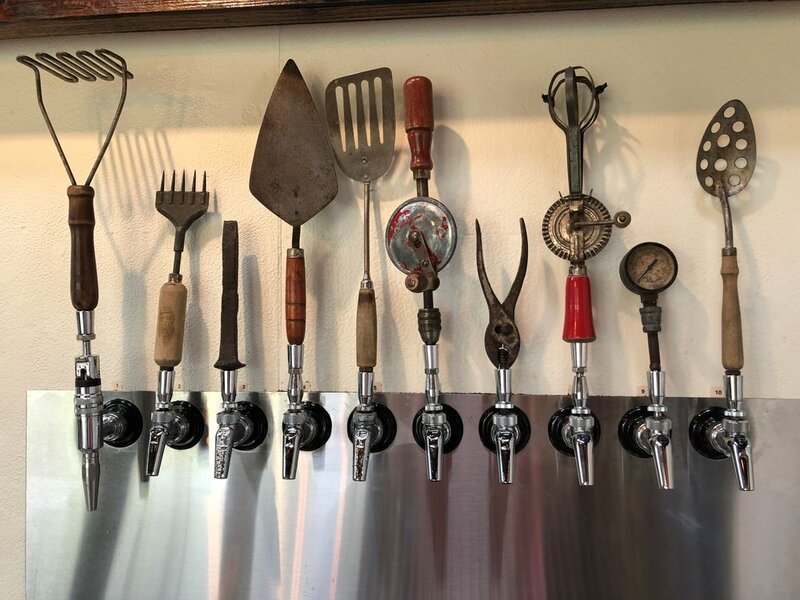 Please stay up to date with our facebook for our current hours. 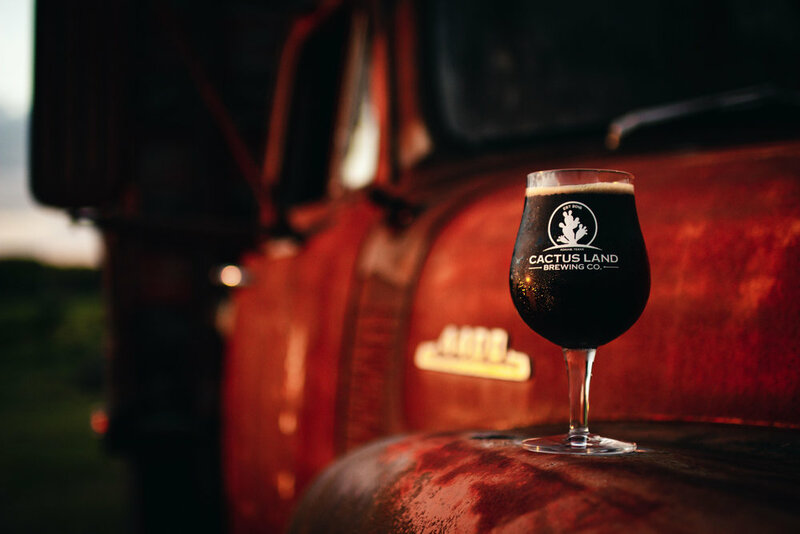 Taproom hours are the 1st and 3rd weekends of every month. Friday: 3pm-9pm and Saturday: 12pm-9PM. Closed sundays.